Today is Wedding Wednesday! Why do you ask? This evening Jered and I will be meeting with our florist for the first time. 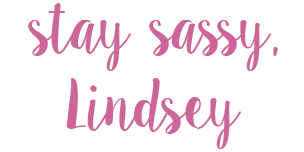 Once again, I have turned to Pinterest to point me in the right direction. There are so many options when it comes to flowers. Below are a few of my favorite pins. Since our ceremony will not be long and elaborate, I am not worried about flowers at the end of each row. 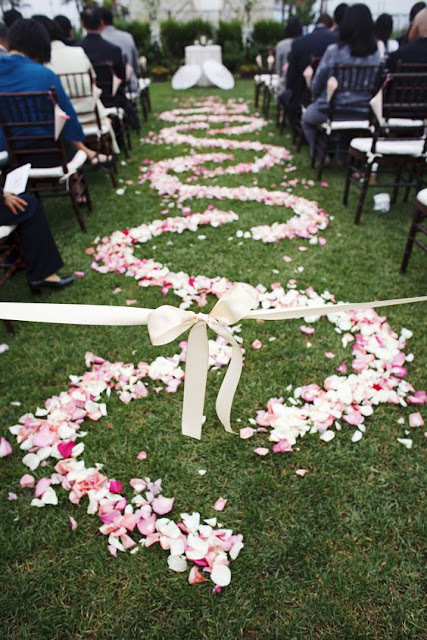 Instead, I am leaning towards flower petals down the aisle; it has a romantic feel to it. Also, since it is taking place outside in a vineyard, my hope is that it will be pretty enough to stand alone. Who knows, maybe we could find a way to incorporate the flower petals into the reception site? That might be asking too much; I am not sure. 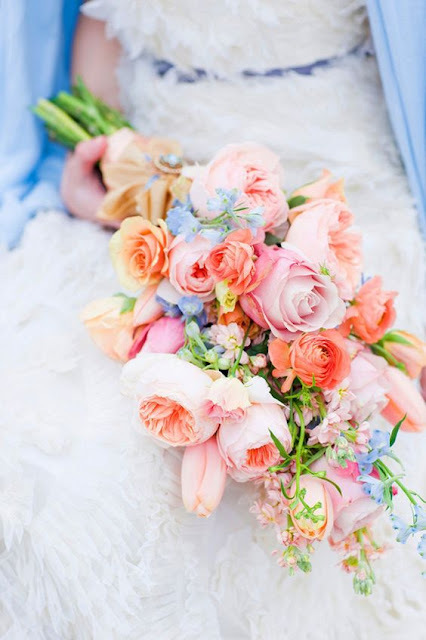 When it comes to bouquets, I have two things in mind: roses and peonies because they will be in season for our wedding taking place in May. 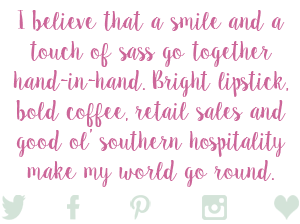 I want something feminine and fun! I think that this particular one meets all of those goals. 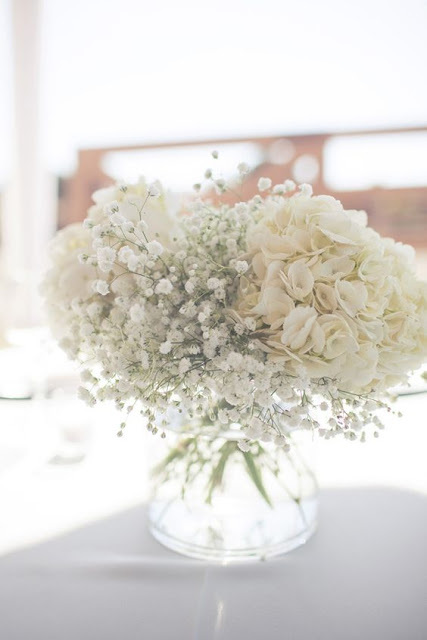 Centerpieces for the reception need to be simple—hydrangeas along with baby’s breath might be the winner. To me, this has almost a rustic feel to it that I enjoy. beautiful! im just starting to plan my wedding! Congratulations, that’s so exciting! It can be stressful, don’t let that get you down! 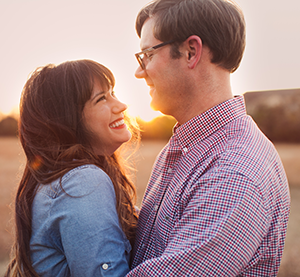 All that matters at then end of the day is saying "I do" to your soon to be husband.